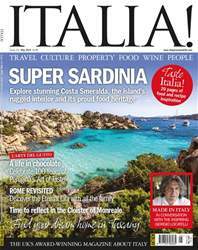 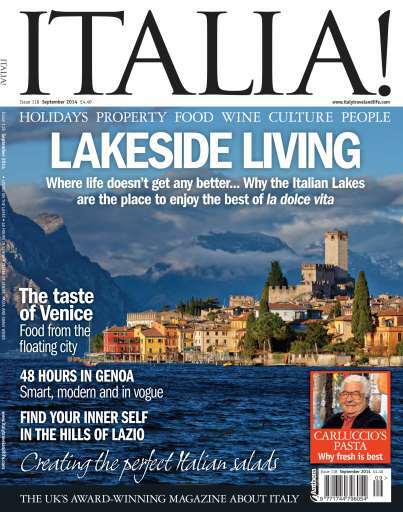 In this issue we visit Italy’s beautiful lakes, both in terms of holiday destinations and as areas within which to make sound property investments. 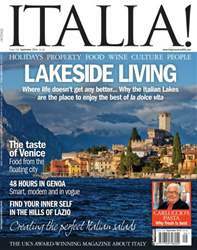 Italy is, of course, blessed with countless miles of seaside shoreline, but the shores of its lakes are every bit as wonderful. 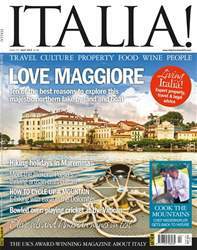 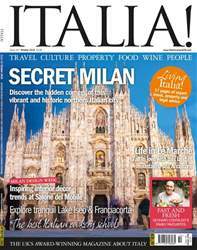 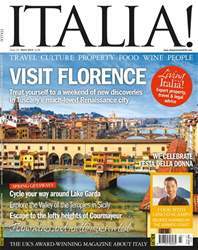 We also take time to go walking in the hills of Lazio; we bring you tempting Italian recipes to try at home; we sample Soave wines from the Veneto; we revisit Genoa and – as ever – much, much more.